LG confirms V30 will come with curved OLED display that's "ideal for VR"
We already know that LG’s V30 will be unveiled on August 31 at IFA in Berlin. Now, the company has revealed more details about the handset, including confirmation of its switch to an OLED screen. It had long been rumored that the V30 would become the first LG phone since 2015’s G Flex 2 to feature an OLED display. The Korean firm has confirmed the move away from LCD in a press release, claiming it will add better battery life, improved colors, and bring “accelerated response times.” And thanks to the plastic OLED (P-OLED) panel, LG said there would be no burn-in problems like those found in some OLED displays, while also allowing curved edges (below). At six inches, the screen is bigger than LG’s current G6 flagship handset, but it has the same FullVision 18:9 aspect ratio and 2880 x 1440 resolution, which the company says makes it a great VR device. There’s also support for HDR 10 and Google Daydream, and it covers 148 percent of the DCI-P3 color space. Like so many flagships today, LG is increasing the screen size without adding much to the overall footprint by shrinking the bezels. Compared to last year’s V20, the upper bezel is 20 percent smaller while the lower one has been reduced by 50 percent. Additionally, the front logo has been moved to the back to allow for more space. 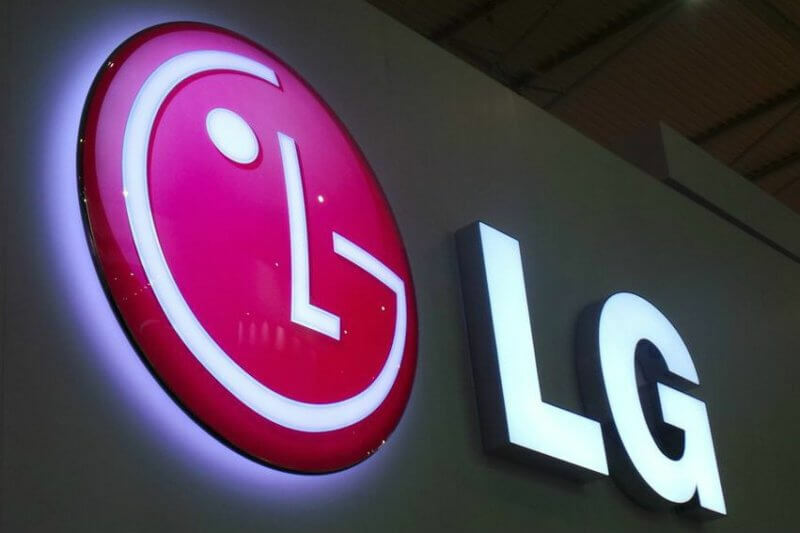 There has been plenty of speculation over what LG intends to do about the second screen feature found on the V10 and V20. There have been rumors that the V30 could come with another slide-out display tucked inside of the main handset, but it seems LG is doing away with the second screen altogether. According to Android Authority, it is being replaced with a new “floating bar.” Exactly what that entails is unclear, but it's said to feature quick access to shortcuts and notifications. The publication also claims the V30 comes with IP68 water/dust resistance and B&O audio, and will be the first phone to feature a camera with an f/1.6 aperture. So no replaceable battery.... Too bad LG. Too bad.